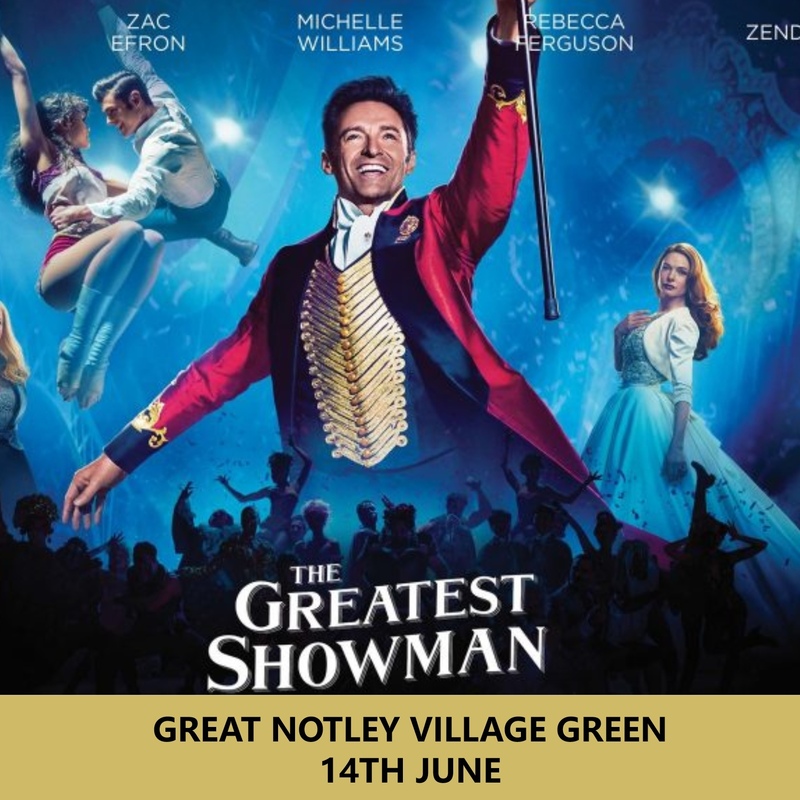 C&R Catering & Spectrum Screen Events are screening 'The Greatest Showman' on Friday 14th June at Great Notley Village Green. The gates open at 6pm and the film starts at 7.30pm. Bring a chair and get yourself drink or food from our reasonably priced vendors and sit back and enjoy the film. Inspired by the imagination of P. T. Barnum, The Greatest Showman is an original musical that celebrates the birth of show business & tells of a visionary who rose from nothing to create a spectacle that became a worldwide sensation. The film is truly a million dreams.